How often do you change the oil in your transformers? Do you think it is necessary to and how often? Just how, in your opinion, it must be done? Almost any transformer owner faces these questions when purchasing equipment. Replacing old transformers with new is not a viable solution to the problem of transformer damage, especially in the current economy. 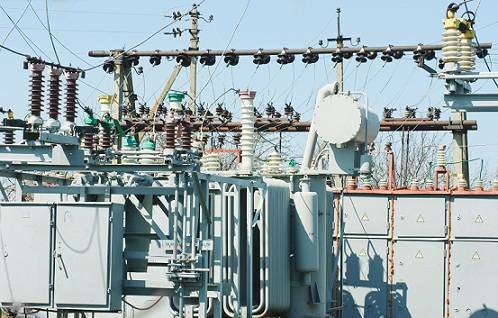 Hence the need to extend the life time of transformers maintaining operational reliability. Each transformer owner knows how critical the quality of oil in the transformer is. Oil quality degrades over time, and the process starts from the moment of shipment from oil producer. The most important factors are high temperature and presence of oxygen inside the transformer, which in combination lead to oil oxidation. All the processes occuring in the oil inside the transformer lead to ever increasing deterioration of transformer operation and oil quality. This type of contamination causes the oil to lose its insulation properties and has a negative impact on transformer life in the long run. To maintain the oil’s insulation abilities the oil should be purified by filtration. If purified and treated correctly, the oil guarantees efficient operation of oil filled transformers, thus ensuring uninterrupted operation of transformer systems.